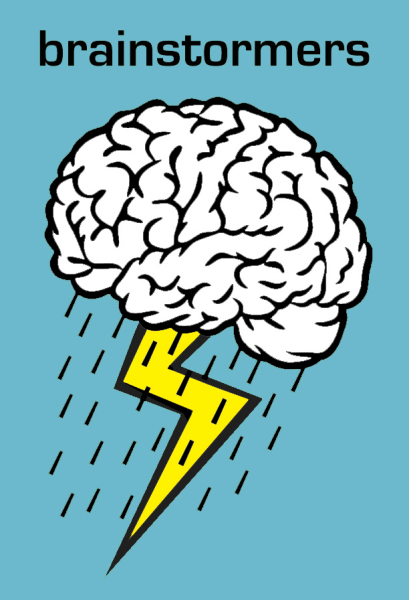 We’re the Brainstormers. We are a private team based out of Lexington. We are a team of 12, coming from 7 schools. We have been a team since 2009- 5 years in FLL and 2 years in FTC. David Nguyen is a junior at Lexington High School, and is the builder on the team. Through his experiences in FLL, he has learned his strengths and put them to work. He enjoys building and creating things with his hands in his free time. He prototypes his ideas and makes mechanisms with his 3D printer and uses programming and circuitry to bring them to life. In the future, David sees to become a Mechanical Engineer and work on startups to strive for his own ideas. Sofia is currently in 8th grade at McCall Middle School in Winchester. This is her first year of being on the Brainstormers. She works on prototyping and building the robot. Outside of robotics, she enjoys playing soccer and basketball. She also loves skiing in the winter with her family and friends. She has many fun memories on the team, and hopes to continue making more. 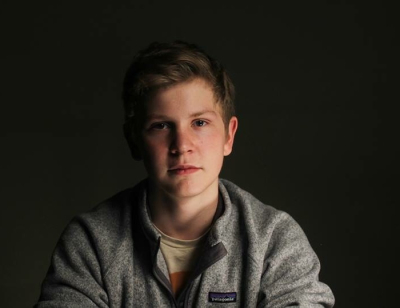 Mark Morton is a junior at Concord Academy, in Concord, Massachusetts. He was on the team at the Fenn school for two years before he joined the Brainstormers in 2014. Mark helps with the outreach work for the team, as well as help Rob wit the engineering notebook entries. He met David when they were both middle schoolers at the Fenn School, along with Rob and Dan. His favorite activity with the team, so far, was when they built paper airplanes for outreach over the summer. In his free time, he loves to compete with Concord Academy's ski team. Nick is a junior at the International School in Berlin. He moved this past summer to Berlin for his dad's job. He is still an active participant in the Brainstormers FTC Team through the telepresence Roomba™ and Skype™. He programs and provides moral support. Ethan is currently a senior at Concord Academy in Concord, MA. He joined the Brainstormers at the ripe age of 16. 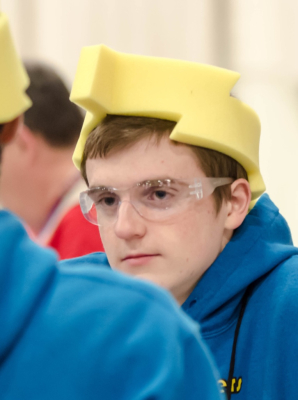 This is his first year on an FTC team. Now he serves as a programmer as well helping with the strategy of the team. His favorite memory with the team was meeting his teammates and watching the Avengers with them. He enjoys hanging out with his friends on the Brain Squad and listening to music. 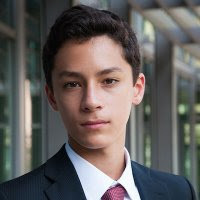 August Pokorak is a sophomore at Concard Academy. He has been involved in FIRST since he was nine years old. August is primarily a programmer for the team, but he has also done some building of the robot. In addition to these official jobs, August keeps up team morale through puns and jokes of all kinds, good and bad. August enjoys creating extremely precise code and solving strange problems that arise from...something. When he is not programming or making puns, August plays basketball, learns random facts about random subjects, and enjoys playing grand strategy games. He is also very fond of jalapeno chips. Daniel "Dan" Broun is a senior at Concord Academy. 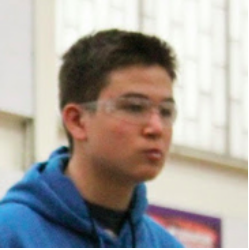 This is Dan's second year being involced with an FTC team. 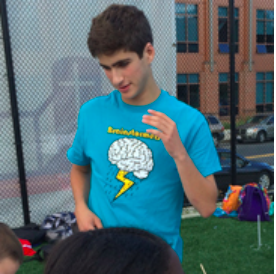 As part of the Brainstormers, Dan enjoys constructing the robot, helping with testing, and doing team outreach. Dan played a major role writing a team proposal to Edgerton Center and i2 Camps, as well as producing and editing the team video. OUtside of Brainstormers, Dan enjoys playing baseball, soccer, being part of a school engineering club, listening to music, and watching TV shows such as Modern Family and 30 Rock. 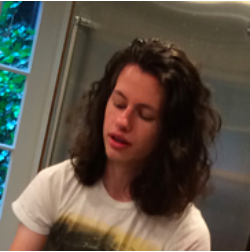 Before Brainstormers, Dan workes as an intern at an educational company called Build-It-Yourself (BIY). During his time at BIY, he developed and taught a Minecraft camp that teaches kids the basics of electronics through the game. Dan developed the Minecraft modules in BIY's "Build it Blocks" database. As a result of this work, BIY brought Dan, as well as two other Brainstormers team members (Nick and David) to the "Constructionism and Creativity Conference in Vienna," which was the highlight of Dan's summer. Ben Larsen is a senior at Concord Academy. 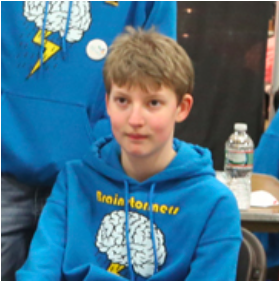 Before this season, he and the Brainstormers spent six years as an FLL team. Ben's greatest asset is his communication skills, which he used when he worked as the research manager for the Brainstormers FLL team. He is head of outreach for the FTC team. Ben's favorite experience with the Brainstormers was getting the chance to present their research project at the FLL North American Open. When he isn't outreach-ing for the team, Ben loves to play soccer and basketball, as well as hang out with friends. Johanna is currently a sophomore at the International School of Boston, in Cambridge, MA. This is her first year with Brainstormers, and doing robotics in general. She does outreach, notebook, website, and driving. She finds teaching children things about robots very interesting and rewarding. In her free time, she enjoys swimming. Cameron Hofland is a junior at Lexington High School. 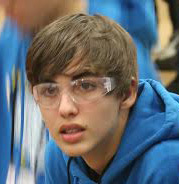 Cameron has been involved in First robotics for the past 6 years with the Brainstormers team. This is his second year being involved in the FTC team. He has had many different roles over the years, including graphics designer and presentation manager. His current role is driver of the robot but gets involved with other tasks during the season. Cameron's hobbies include gaming and outdoor sports with friends. 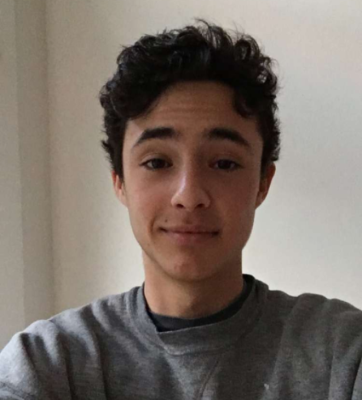 Ray Cogliano is a junior at Prospect Hill Academy in Cambridge, Massachusetts. 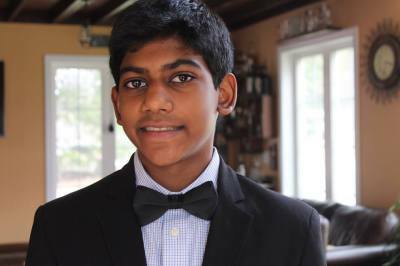 He has been an FLL robotics competitor since the 4th grade. His team, the Brainstormers, has been very influential on Ray's burgeoning interest in computers, programming, engineering, and electronic dance music composition. He is very honored to be part of the robotics team that won the 2013 "Robonautica" Massachusetts State Championship.